The Nile River basin is rich with variety of natural resources (lakes, wetlands, highlands, ecosystem, biodiversity, etc.). In the basin a large population depends on the biodiversity and flood plains for their livelihoods. However, these natural resources are under pressure and degradation from various natural forces (climate change) and human interventions. 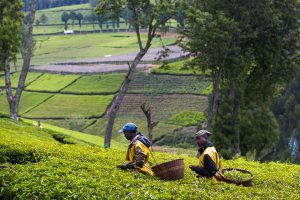 Collective actions at regional level are needed to protect, sustain resources and generate benefits. 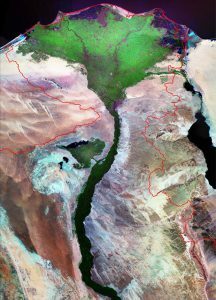 Each physiographic region in the Nile basin has a more or less unique combination of surface, slope, soils, topography and vegetation. It is rarely in the world to identify river basins with such rich diversity. Potentials of such rich diversity could be utilized to benefit its population and sustain its environment. The topography of the Nile basin includes mountain ranges of the upper Kagera, White Nile, Blue Nile and Tekeze-Atbara rivers – to wide flood plains from the lower reaches to the delta. 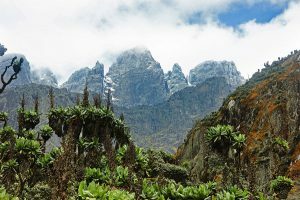 The patterns of topographic variables (altitude, slope and aspect) bring about the patterns, the heterogeneity and the complexity of climate, soil, vegetation, fauna, land cover and land use in connection with socio-economic interactions. Beside its length (the longest worldwide), the Nile River basin has many other unique features among the world large river basins, i.e. 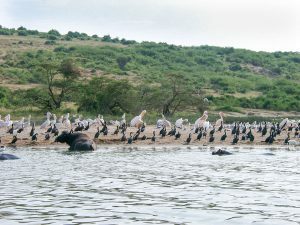 the Sudd wetland, the largest freshwater wetland in the Nile Basin; Lake Victoria is the second largest natural open surface water body; 17 wetlands sites registered by Ramsar; diverse species of flora and fauna. The Nile basin is divided into sixteen terrestrial ecoregions, reflecting the great expanse of the basin. Moving through the basin from south to north, there is a gradual change in elevation and climatic conditions, producing a striking latitudinal gradation in vegetation and fauna. This gradation in ecoregions is accompanied by a marked decrease in the diversity of plant and animal species. Land cover change by sub-basins indicates the decline of forest areas and increase of cultivated land in almost all the sub-basins.